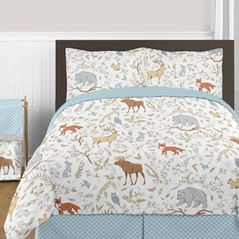 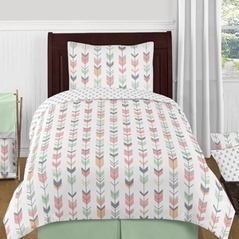 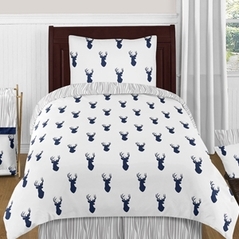 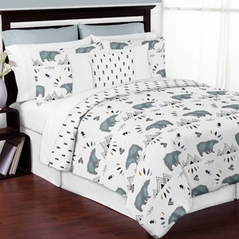 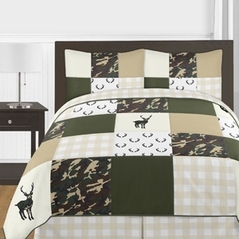 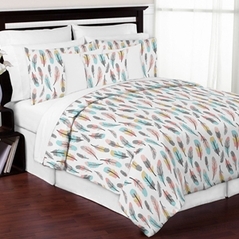 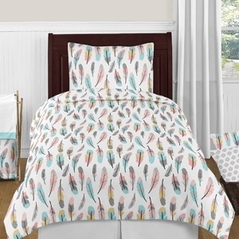 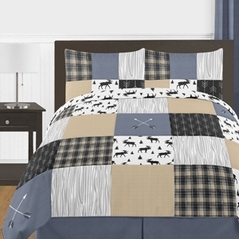 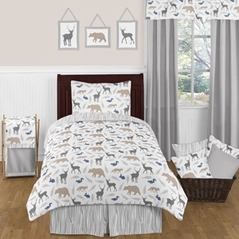 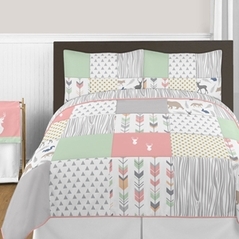 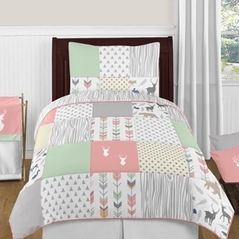 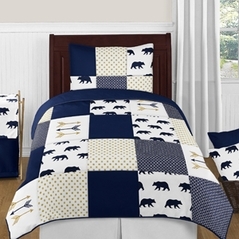 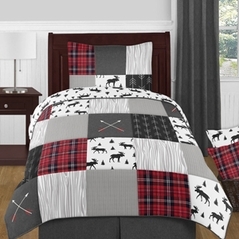 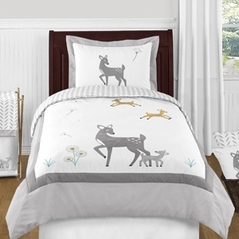 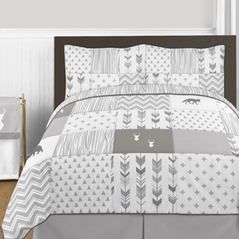 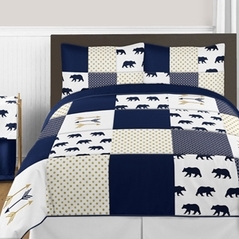 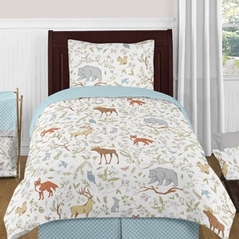 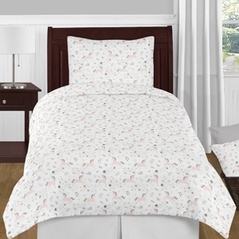 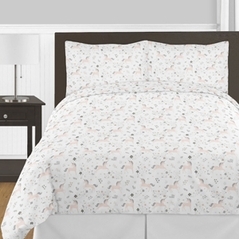 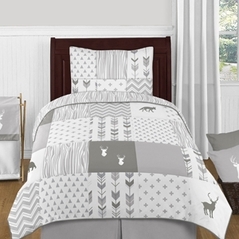 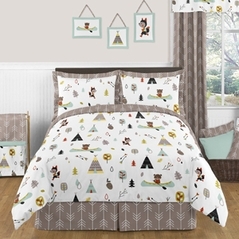 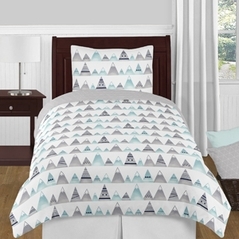 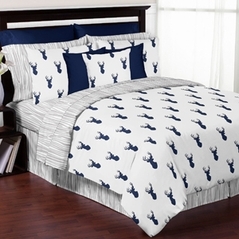 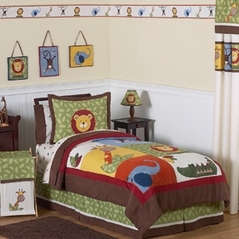 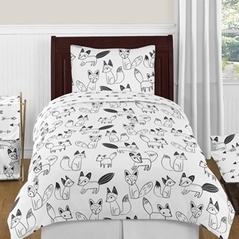 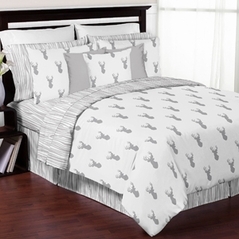 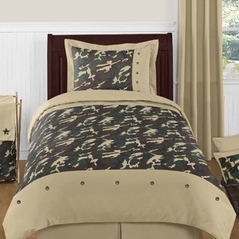 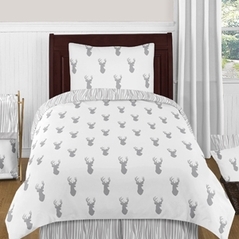 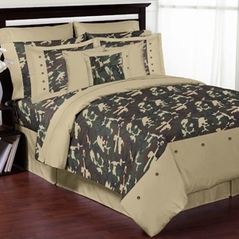 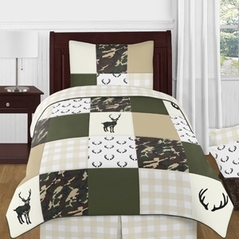 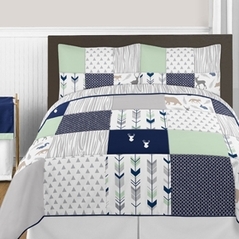 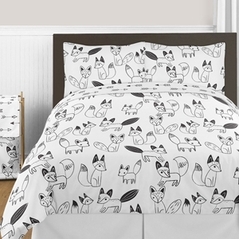 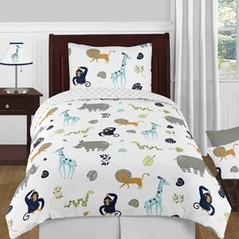 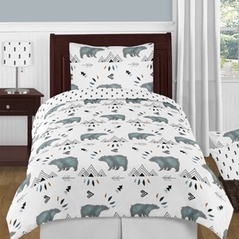 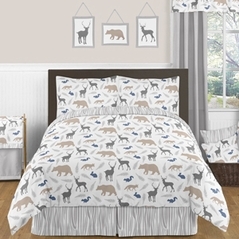 Give your room a woodland wonderland bedroom with exclusive bedding options from Sweet Jojo Designs. 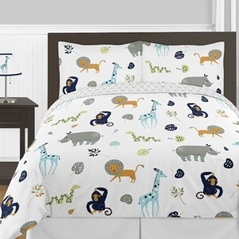 With a vast array of stunning prints and colors, there's something for every adventurer in the making. 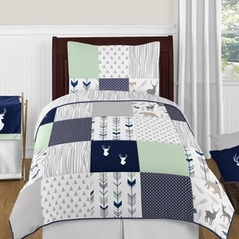 Don't forget to compliment your rustic room with decor and accessories to compliment your theme.